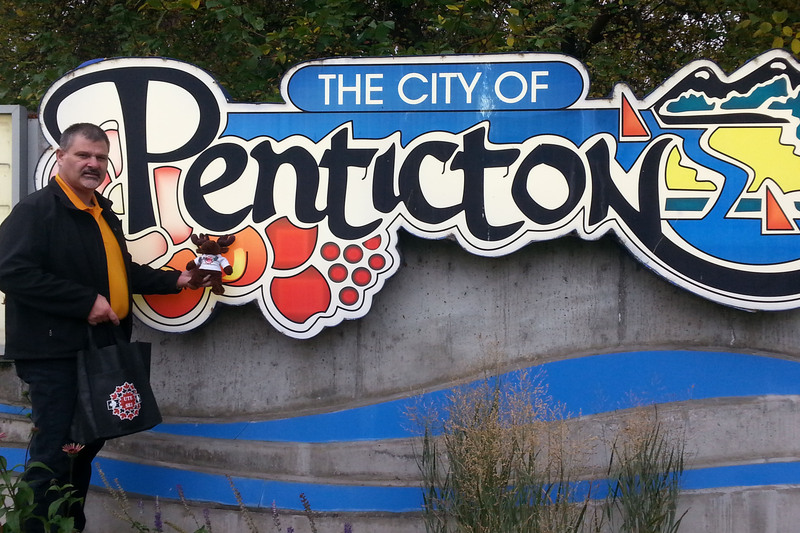 Local 20026 Penticton received the UTE Moose from our brothers and sisters in Kelowna, October 28th. 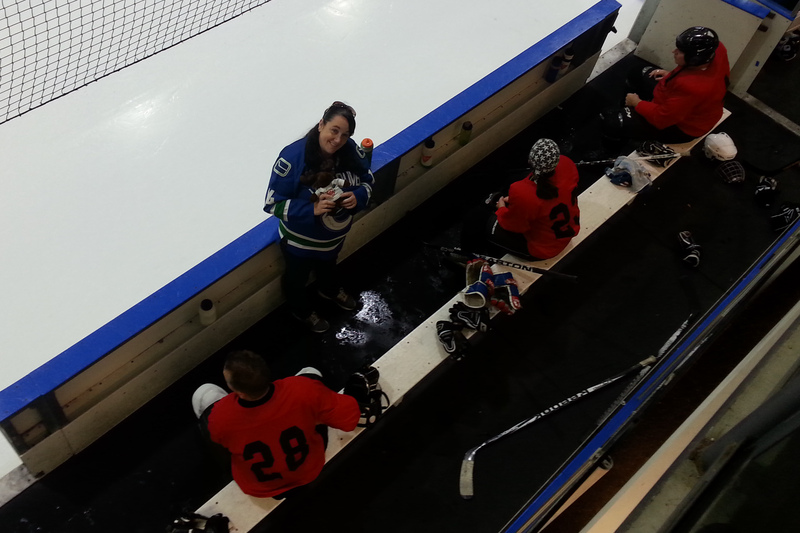 Our TSO was participating in a charity hockey game that day between Collections and Audit. 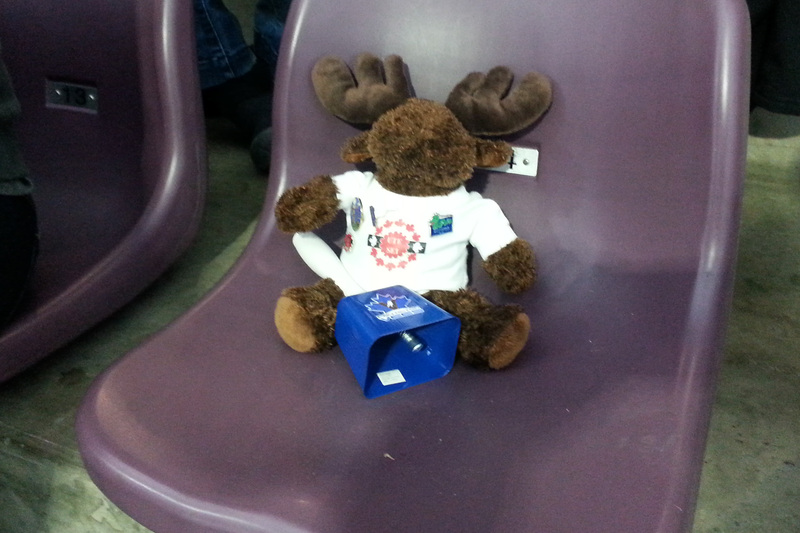 The moose had front row seats at the game and even decided to participate. Unfortunately the referee kicked him out of the game early. 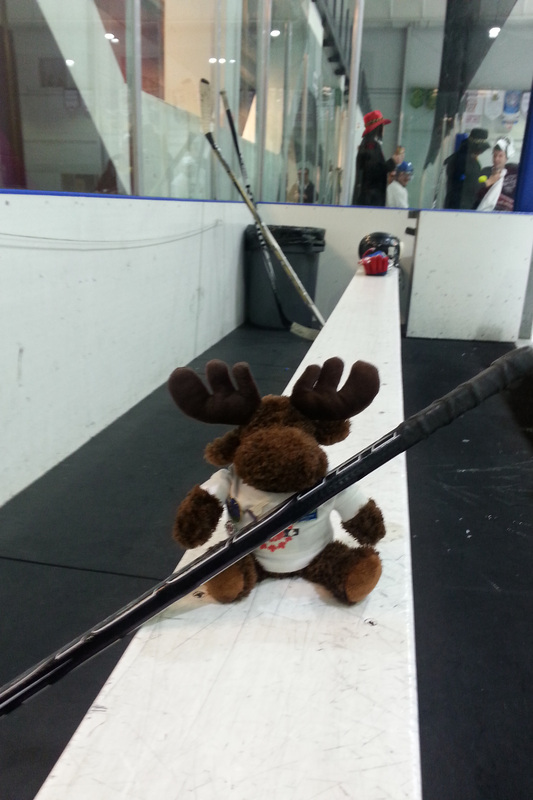 Local president Derek Johannson gave the moose a tour of the city. 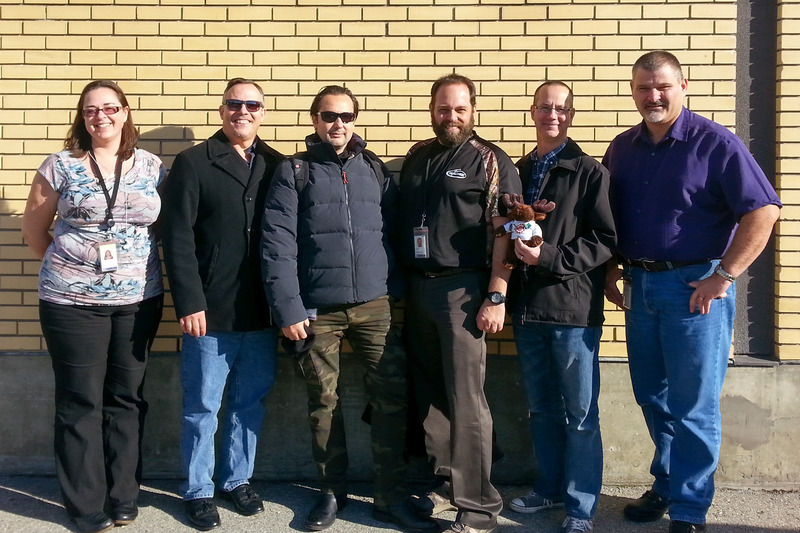 On another sunny day in the Okanagan, the executive met to take a picture and sent the moose on his way to Victoria.